One of Apple's most prominent industrial designers, Christopher Stringer, is said to be leaving after spending 21 years with the company. Whether Stringer is retiring or heading to another firm wasn't mentioned in a Monday report by The Information. Departures from the Apple design team are said to be rare however, as inside the company, the group allegedly has a reputation for corporate loyalty. 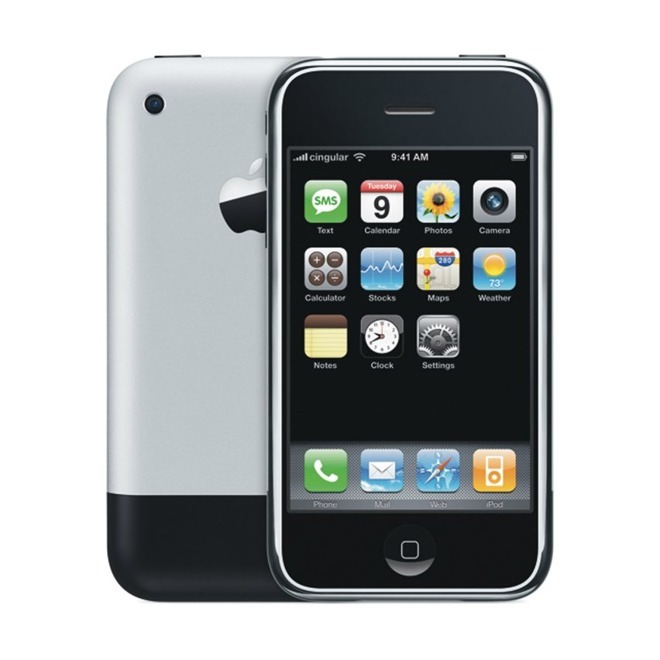 While at Apple, Stringer had a hand in designing a wide variety of iconic products, including the original iPhone and iPad. Indeed, in the course of an Apple court battle with Samsung over iPhone patents, Stringer took to the stand, presenting dozens of pictures of prototypes and physical models. Apple's design staff has changed considerably since 2015, when its most famous designer — Jonathan Ive — was promoted to chief design officer, putting him in a more hands-off role. Richard Howarth stepped in to fill Ive's old position, while Alan Dye became head of user interface design. A year ago, another veteran designer, Danny Coster, left Apple to join action camera maker GoPro. Coster had been with Apple for about 23 years, even working with Ive on the original iMac.